Business Intelligence Systems Design and Implementation Strategies – How to Assess the Need for Change and the Post-Implementation Success? 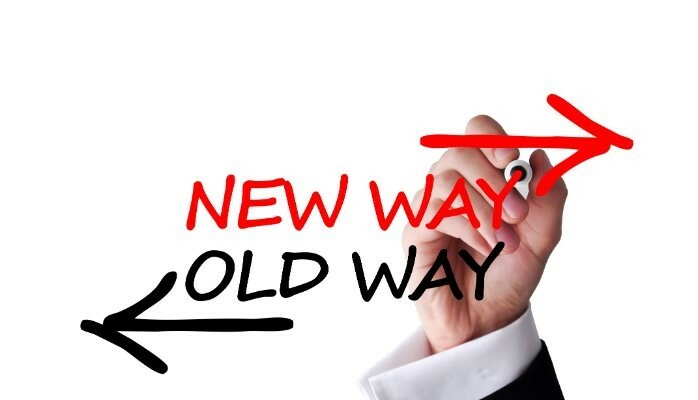 Articles > articles > Business Intelligence Systems Design and Implementation Strategies – How to Assess the Need for Change and the Post-Implementation Success? 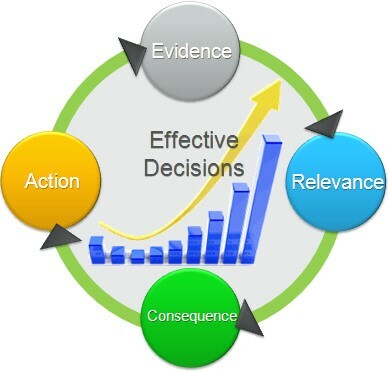 Business intelligence systems are the need of the hour… Wouldn’t you agree? The fact that majority of the study and work environments worldwide now use fancy and technologically complex computer systems allows universities, organizations and institutions to effectively implement business intelligence systems. 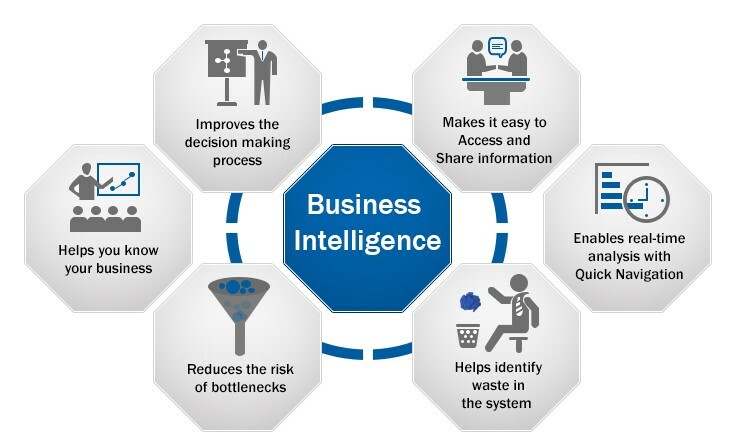 Business intelligence systems can make any organization or institution more efficient and competitive in its existence; however, the key to possessing all these qualities lies in successful business intelligence systems design and implementation strategies. The question that now arises is whether there is a need, how to plan and which strategies to adopt to make an organization more efficient and competitive. Another question that may come into your mind will be about the post-implementation assessment. Do not worry; this article won’t leave you hanging in the middle! Business intelligence, as explained by Gangadharan and Swami (2004) in a research paper, is a strategic initiative through which organizations measure as well as drive the effectiveness of their competitive strategies. BI can also be defined as a strategic and technological tool used by organizations for the analysis of data collected during business operations. These technologies not only provide historical and current views, but also a glimpse of the future (predictive) path, a business can adopt. The need for business intelligence systems can be easy to assess, however, moving forward with the project just because the industry trend is moving towards a more intelligent system can put you in a bit of a pickle. If you are willing to implement a business intelligence project, the cost and benefits of implementing the system should be clear to you. Moreover, the BI project should solve a specific business problem and produce a design that includes the processes and procedures that will be affected due to the project. The design should also be clear enough to help you (the organization and its decision makers) and the IT specialists identify how the solution will improve the quality and/or efficiency of the work processes. 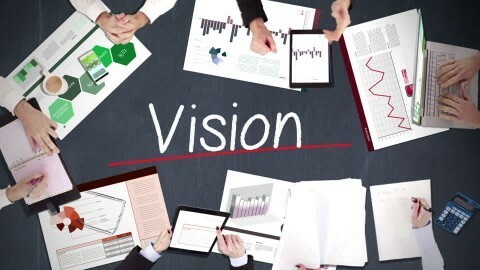 The next step after the planning phase is the business intelligence systems design and implementation strategies. Before deployment of a BI model, the complete process of the flow of information throughout the organization must be modeled. In addition, the type of Meta data to be captured and stored must also be documented. If a repository of Meta data were built, the database would have to be designed based on the model developed during mapping the information flow process. Moreover, not all business intelligence systems design and implementation strategies will involve an ETL tool. In either case, identifying the ETL tool capabilities frequently is also important for an effective BI model. One important BI implementation strategy is also to build a culture of trust that will help the IT and business users communicate productively. Promoting an IT culture is also very important in helping employees realize that BI can make their work more easy, interesting and rewarding. Exist Management LLC (ExistBI) is the certified and leading business intelligence systems development and IT solutions training provider around the globe. Exist Management LLC has brought together the business and IT industry by providing impeccable products and solutions designed to enhance the decision-making processes and improve the overall experience of doing business in this modern, technology-driven world. They understand the importance of data to a business and therefore help in planning and adopting sound business intelligence systems design and implementation strategies. It offers top-notch SAP BI, Informatica, and other services to help your business grow to extreme heights without taking unexpected (wrong) turns. With ExistBI, you can learn any business intelligence system software through experienced and certified software company professionals and representatives.